Steve Madden somehow makes shoes that look like they should cost triple what they actually do. And right now, Nordstrom Rack is marking down a ton of Steve Madden styles. 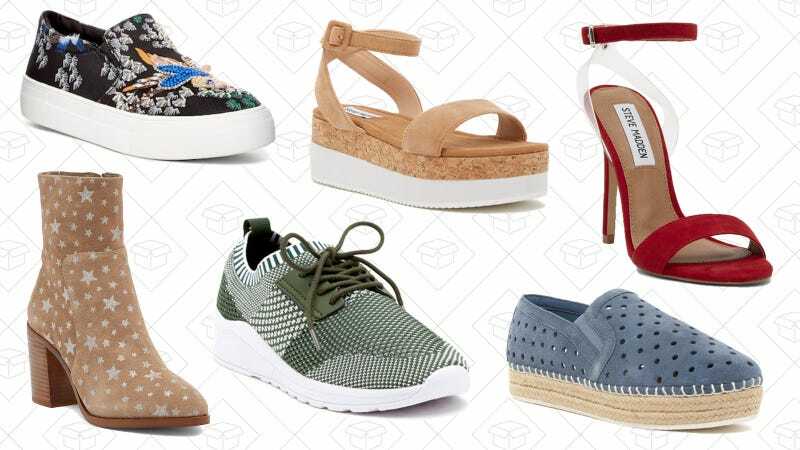 Grab boots, sandals, heels, dress shoes, and more for up to 70% off.